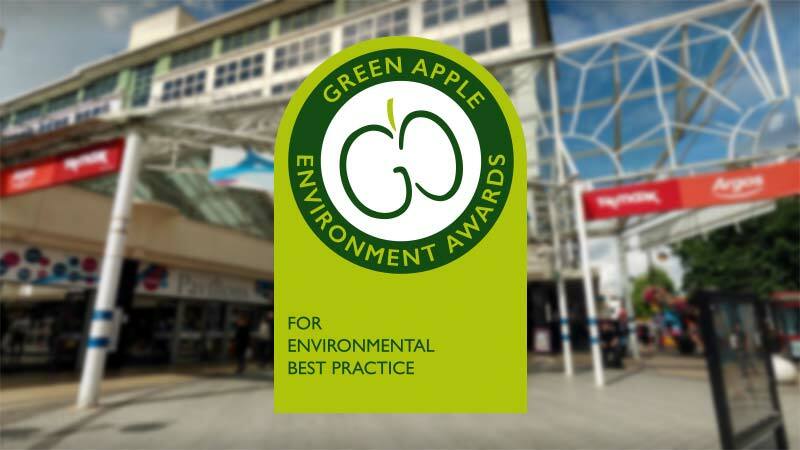 The Pavilions shopping centre in Uxbridge has won a Green Apple Environmental Award. The Green Apple Award in an international campaign to find the greenest and eco-friendly companies, and communities. Welcome to The Green Apple Environment Awards, the annual international campaigns to recognise, reward and promote environmental best practice around the world. The Green Apple Environment Awards were launched in 1994 by The Green Organisation and have become well established as one of the most popular environmental campaigns in the world. They have now extended into the Green World Awards – the biggest environmental awards campaign on Earth, with entries from Governments, Ministries and Regional Authorities as well as companies, organisations, communities, etc. across the entire private and public sectors.